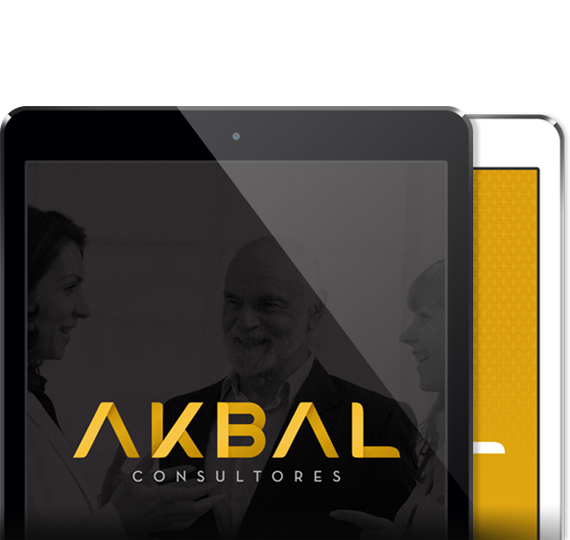 In Akbal we work to contribute to the success and development of our customers and their businesses. We have a wide range of financial, accounting, Outsourcing Audit, Tax, Tax Defense and services. We serve construction companies, restaurant sector and communication equipment, among others. Have any questions or comments, visit us or contact us via e-mail. Reliable consulting services to grow your business. Akbal, founded in May 1992 in the border city of Juarez, Chih. We provide domestic and international regional business with reliable professional services in accounting areas, Fiscal and Financial Business Consulting. » Creating added value and improving the profitability of their companies. » Giving control its costs and expenses through timely and reliable information. » Helping you make better decisions. » Giving the necessary tools for the development of their functions. » Encouraging continuous professional growth of each individual. » Constantly improving the efficiency of our processes. » Generating greater efficiency in our Human Resources and Technology. » Optimizing the capture of value. Solutions provide security and tax obligations of our customers to consistently meet them according to the laws that affect them. Financial projections and analysis, analysis of investment projects, management of bank loans, business assessment, business valuation. Akbal’s Legal counsel is primarily focused on all matters related to a company and its shareholders; our legal practice is in: (i) Corporate Law; (ii) Real Estate Law; (iii) Intelectual Property; (iv) Estate and Asset Management. Admitted only in Mexico. Counseling, monitoring and defense during audit processes, and decisions on credit tax, customs, state, local and social security contributions. 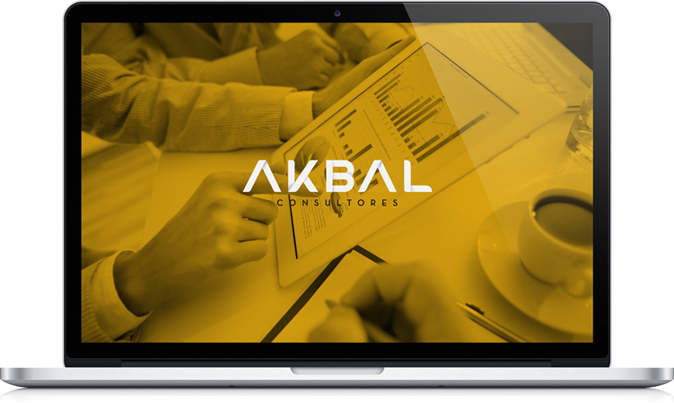 In Akbal we work to support and contribute to the success and development of enterprises as well as individuals involved in them. Our goal is to provide security, to meet the needs of our customers in a manner consistent with the laws that affect them, while providing peace of mind to devote its efforts to the development of the company. C.P. 32330, Ciudad Juarez, Chih, Mx.